The gallery takes its name from Sir Richard Wallace, the son of the 4th Marquess of Hertford. It displays artwork collected by the family during the 18th and 19th centuries. 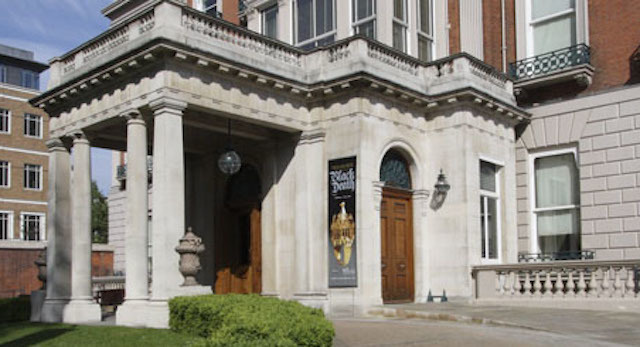 The collection was bequeathed to the nation by Sir Richard's widow, Lady Wallace, in 1897 and is now housed at Hertford House, one of the family's London properties. The museum's current collection includes paintings, sculptures, ceramics, armour and furniture.